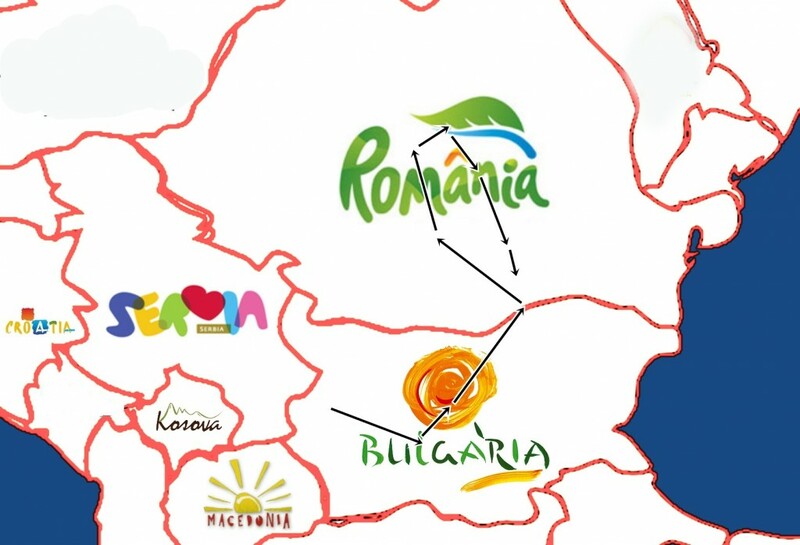 Immerse yourself in the mystique of this Bulgaria and Romania tour. From stone churches, fortresses and monasteries, to villages depicting medieval lifestyle, markets and bazaars, this is a journey into the rich past. You will visit Kazanlak, located in the heart of the Valley of Roses. 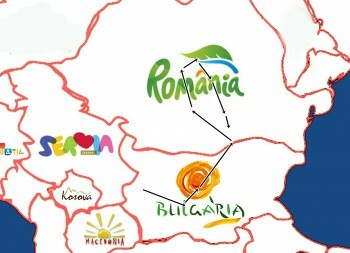 Here we will visit one of the Thracian tombs in the region and taste the rose products in the complex. Cozia monastery – the church is decorated with frescos out of the 14th century in the pronaos and with frescos out of the 16th century in the small church. We arrive in Transylvania experiencing a wild-romantic landscape in the narrow Olt river valley. In Sibiu you will see the Old Town, namely the city church, the Upper City and the Lower City; you will also see the historic buildings which create that special medieval atmosphere and a surprisingly unique orthodox cathedral. Then, you will visit the fortified church in Biertan that served the Bishops’ residence for more than 300 years. The fortified church stands under the protection of the UNESCO World Heritage list. Afterwards, drive to Sighisoara on the ‘Road of the fortified churches’. Visit of the city and the main touristic objectives of the so-called “Pearl of Transylvania”: the Clock Tower, the Covered Staircase and Dracula’s birth house. Through the Predeal mountain pass you arrive in the most important health resorts of the South-Carpathians, Predeal and Sinaia. You will visit the Peles Palace and the Sinaia Monastery, which were erected under the ruling of King Carol I Hohenzollen from Siegmaringen.